Docker is a technology that emerged for about 5 years and since then it has simplified the packaging, distribution, installation and execution of (complex) applications. Usually applications consist of many components that need to be installed and configured. Installing all needed dependencies and configuring them correctly is usually time consuming and frustrating for users, developers and administrators. 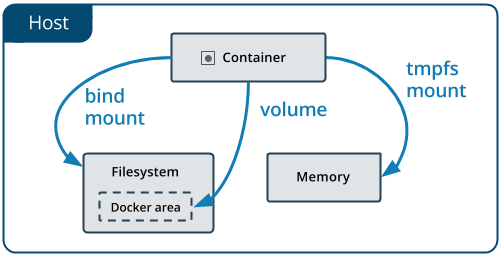 Here is where Docker comes to simplify this process allowing developers and users to package these applications into containers.